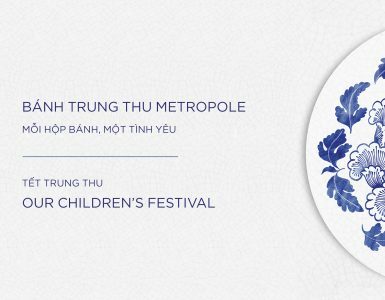 One of the biggest national holidays in Vietnam, the Mid-Autumn Festival – or Tet Trung Thu – is a colourful, exciting festival revolving around children. 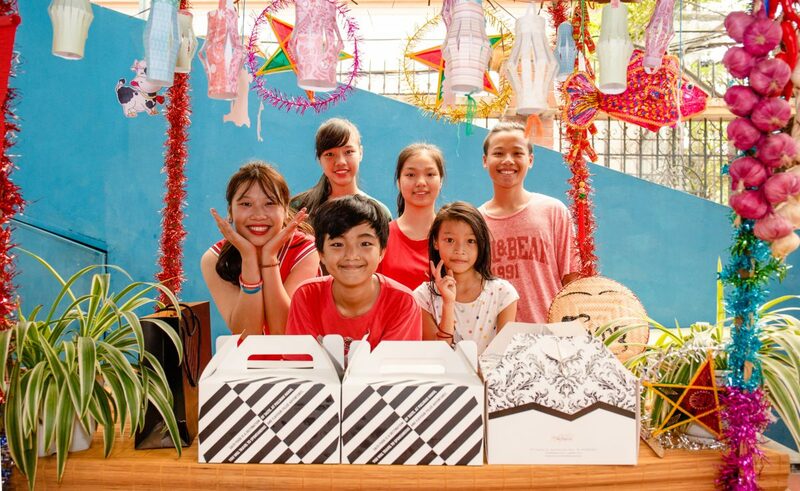 Thus, Sofitel Legend Metropole Hanoi is dedicated to sharing with our most precious resource – our children. 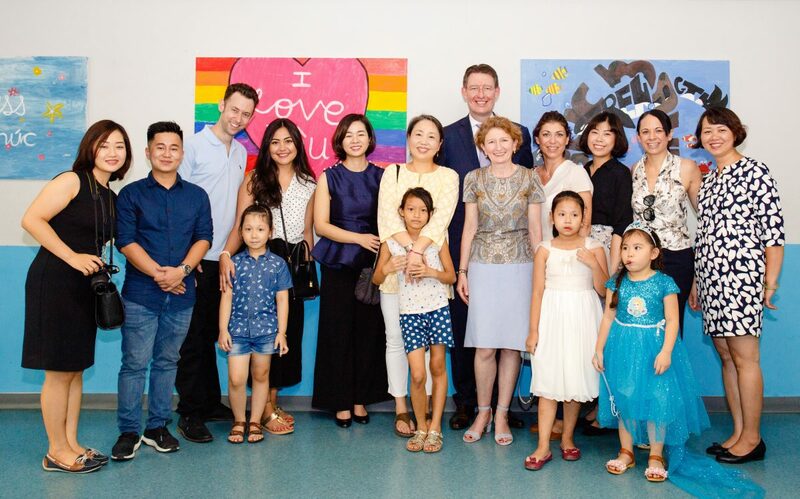 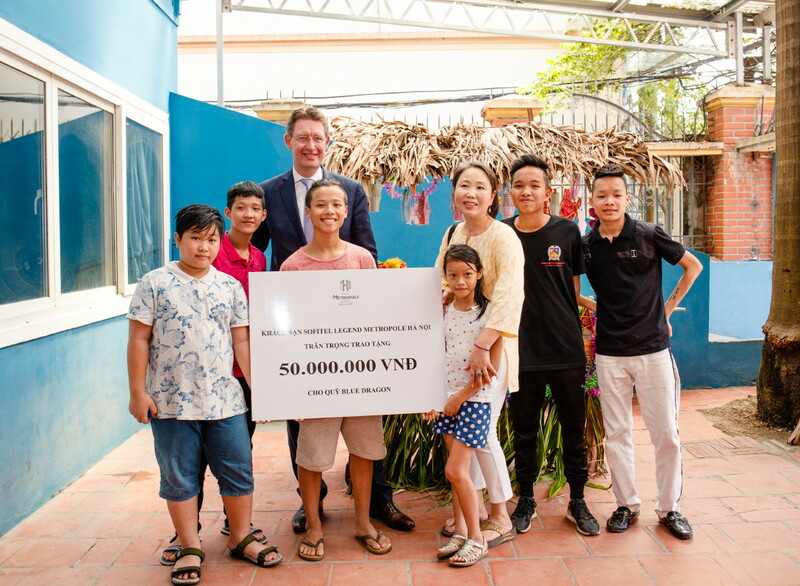 On the night of the full moon, Hotel Metropole Hanoi along with other AccorHotels properties in Hanoi gathered together to bring special gifts to underprivileged children at the Blue Dragon Foundation. 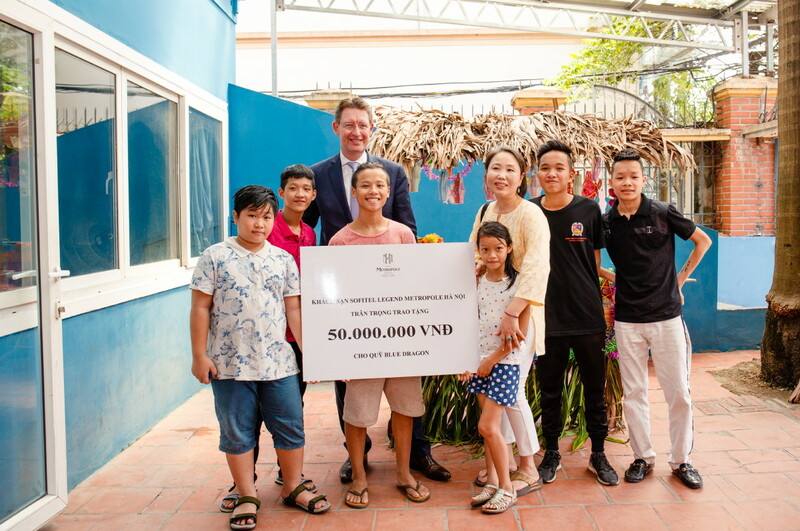 The hotel also donated VND50,000,000 to help make a memorable “Trung thu” for the children this season. 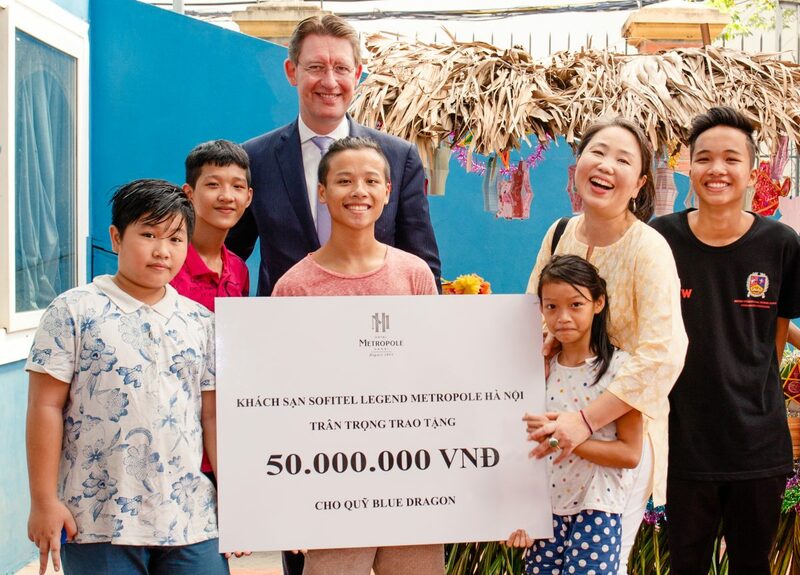 Since 2003, Blue Dragon has become a powerful force for change on the streets of Vietnam, both in the bustling cities and in rural areas where poverty is widespread.